The extensive root system keeps soil compact, preventing erosion caused by water, and improves its quality. It grows naturally without the use of harsh chemicals/pesticides or machinery. It reduces greenhouse gases. In fact, the OnlyMoso giant bamboo absorbs 5 times more carbon dioxide, and produces about 35% more oxygen than oxygen emitted by other types of trees. There are currently no GMO variants of the OnlyMoso giant bamboo. 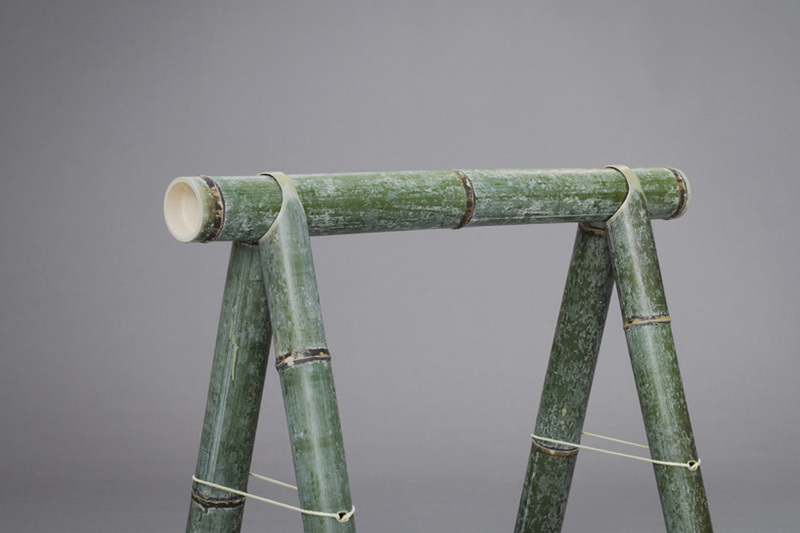 Moso Bamboo can be grown on all terrains, such as former urban landfills, converting them into parks. OnlyMoso bamboo plants enhance the land, protecting it from landslides and water cycle disturbances with its dense root system. Bamboo biomass has huge potential to be another solution for fossil fuel. 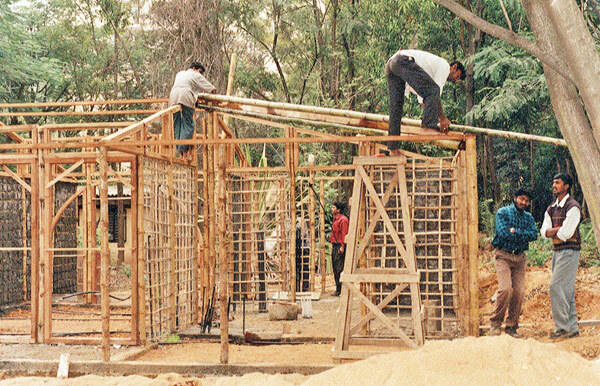 Bamboo biomass can be treated in several ways to yield different energy products (charcoal, syngas and biofuels), which can be substitutions for existing fossil fuel products. 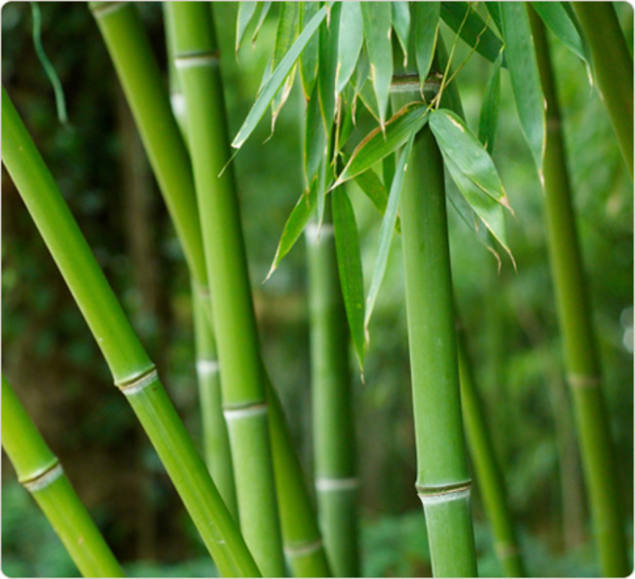 Bamboo has superior characteristics than most biomass feed stocks and fitting for both thermal and biochemical pathways. One acre of adult Moso bamboo can also generate 14.33 times more biomass compared to many other timberland species. Precisely in this regard, the manifest “Terra Viva” (“Living Earth”) was presented at Expo 2015, aiming to increase the level of protection for the environment, combating the greenhouse effect and soil erosion. At the same time it opens a new and profitable road. Fortunately, after 2-3 years of decline, the investments in renewable energies started to increase again, by about $270 billion worldwide. 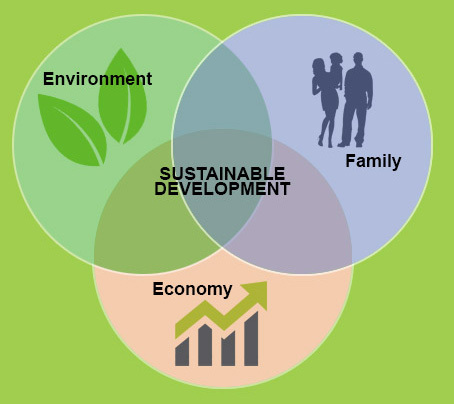 Hence originates our idea of eco-investment. Moso Bamboo forests have many environmental benefits, because they absorb carbon dioxide, produce oxygen, control soil conditions, produce organic matter, conserve biological diversity, beautify the landscape, and contribute to the cleansing and sustainable development of the environment. Bamboo captures massive amounts of carbon dioxide which then converts into oxygen. 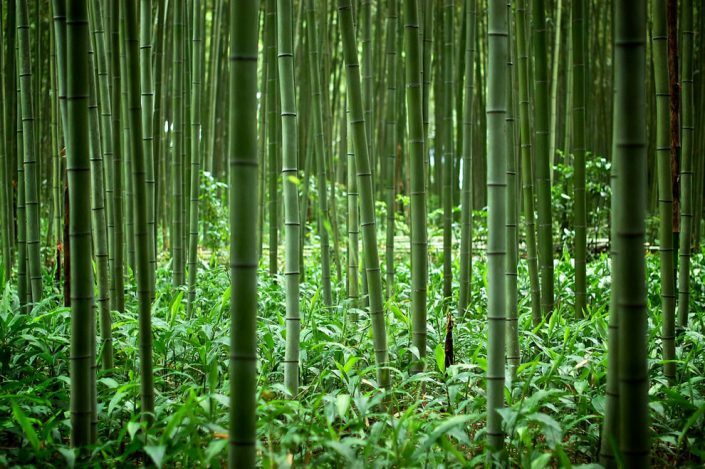 Agriculture studies in commercial bamboo plantations in Italy show that Moso Bamboo has the capability of capturing 52 tons of carbon dioxide per acre in the first 7 years after planting. Statistics which are vital for the international system of carbon trading. Beyond the mere business interests, our Planet is in danger and our future is at stake. 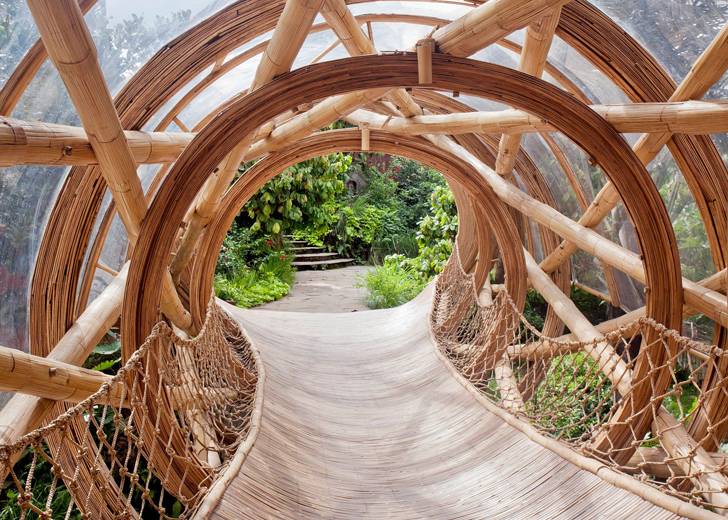 Bamboo Plantations offer an ethical environmental solution consisting of precious food, textiles and building materials. Continuously falling Bamboo leaves enrich the soil releasing vital rich compost, thus creating the ideal conditions for plant life to prosper. Landfills could be brought back to their original cultivation offering generous profits and materials. 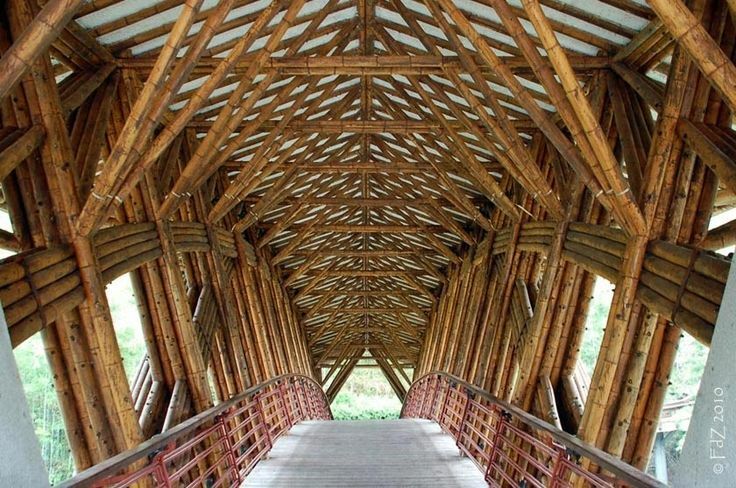 One Acre of Moso Bamboo Forest can store over 74,000 liters of water in its culms throughout rainy season which gradually gets deposited back into the soil during dry season. How can Moso Bamboo improve on hardwood? “We can conclude that the bamboo industry is entirely innovative, eco-supportive, and profitable”. As an economically beneficial solution for crop and agriculture, Moso bamboo is a viable cash crop for investment as well as farming profit. As a crop alternative that does not require use of pesticides or machinery for its care, OnlyMoso provides Moso bamboo plantation that thrives through its extensive root system that keeps the soil intact without any erosion caused by water. This species of bamboo is also a great contributor for the reduction of greenhouse gases. 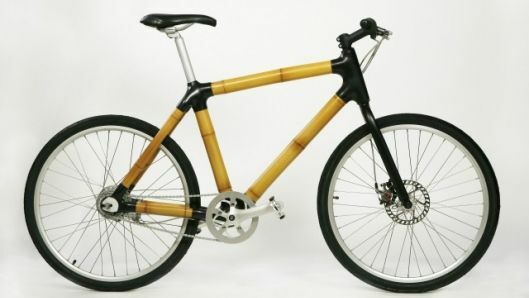 According to studies, Moso bamboo absorbs more carbon dioxide than most trees, and produces 35% more oxygen. Ideal for environment as well as for agricultural purposes, the bamboo delivers a wealth of benefit for farmers and investors alike.